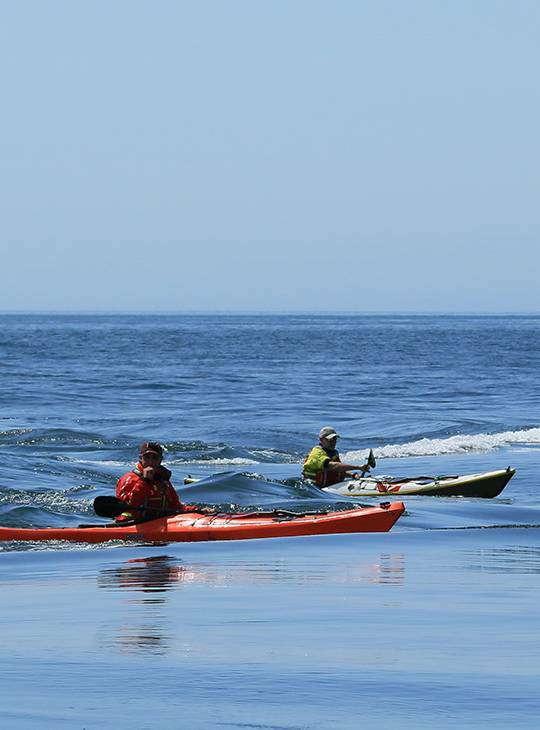 You're a capable sea paddler who wants to develop your rough water skills. Over two days of practical paddling coaching you'll learn how to; handle over-falls, deal with tidal races and waves and tons more, leaving you a more confident, experienced and skilful paddler. What's more, you'll be doing this on some of North Wales most stunning coastline. 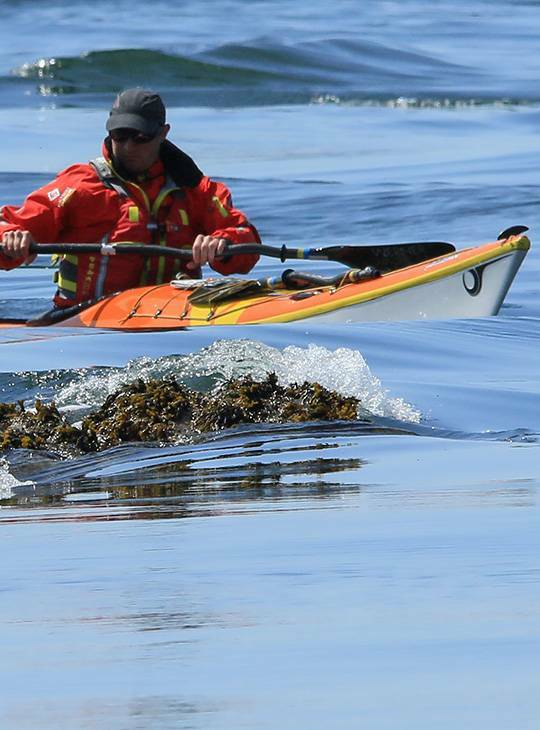 You'll improve your sea kayak handling skills and confidence in the rough stuff. You'll spend two days honing your skills on tide race, rocky shore or beach surfing as the weather and tidal conditions allow. 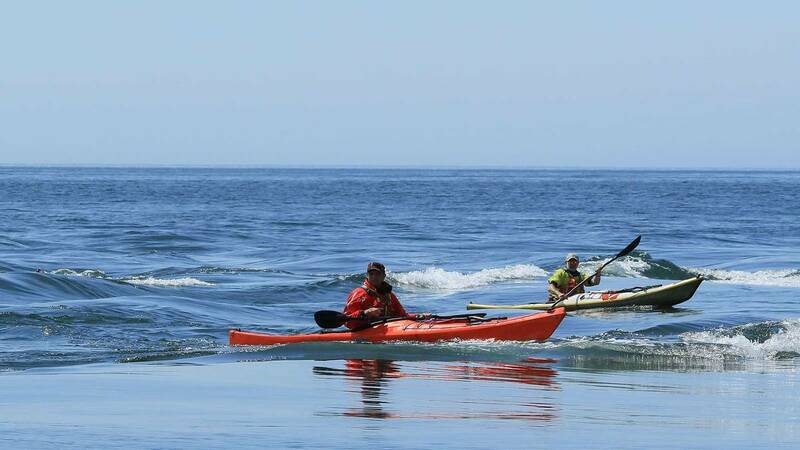 You'll need competent sea kayak skills and experience in up to force 3 winds, and have a reliable salt water roll. You'll be kayaking regularly and comfortably in moderate sea conditions and have a reliable roll.